Már egy ideje köztudott, hogy a Blizzard és a DeepMind együtt dolgoznak a StarCrafthoz fejlesztett mesterséges intelligencián, ami mindenféleképpen figyelemréméltő projekt a játékok jövőjének a szempontjából. Ma este 7-től a Twitch-en és a YouTube-on fogják bemutatni, hogy hogyan állnak a fejlesztésekkel. Érdekes lesz. When we last checked in with DeepMind, Oriol Vinyals stepped on to the BlizzCon 2018 stage to share the exciting progress their AI had made in StarCraft II. The AI, or agent, was able to perform basic macro focused strategies as well as defend against cheesy tactics like cannon rushes. 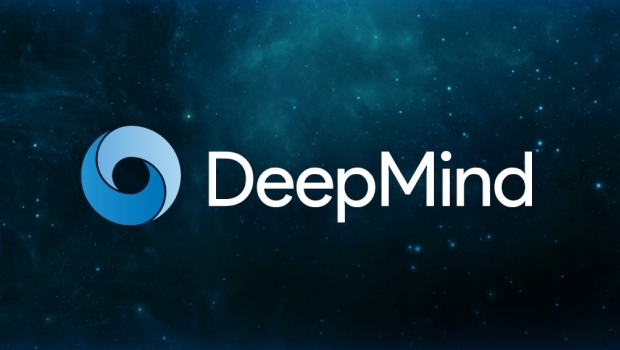 It’s only been a few months since BlizzCon but DeepMind is ready to share more information on their research. The StarCraft games have emerged as a “grand challenge” for the AI community as they’re the perfect environment for benchmarking progress against problems such as planning, dealing with uncertainty and spatial reasoning. On January 24, at 10:00 AM Pacific Time, head over to StarCraft’s Twitch channel or DeepMind’s YouTube channel to learn what developments have been made. You won’t want to miss it!